Kirsten looks like a glowing mom to be. 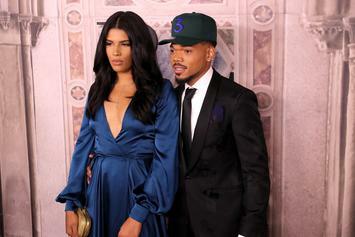 Chance The Rapper and Kirsten Corley-Bennett are expecting their second child together. 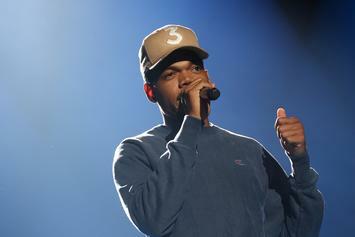 Chance's family just got a whole lot bigger. Kanye and Kim had to watch from the sidelines for a bit. 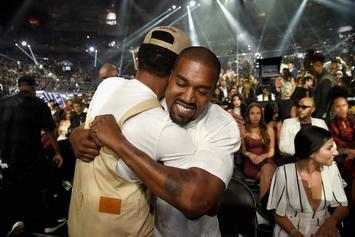 Kanye West must not have known it was a wedding. 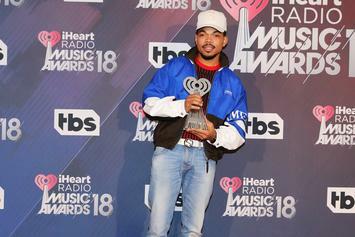 Congrats to Chance and Kirsten! 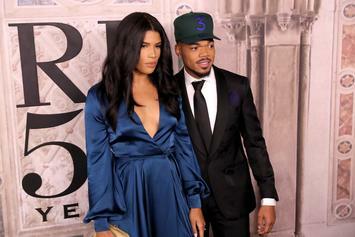 Chance The Rapper To Marry Fiancee Kirsten Corley This Weekend: "This Is My Destiny"
The knot will be tied this weekend! The kind of Valentine's gift everybody wants. Their arrangement is no longer suitable. Love was in the air this past weekend. 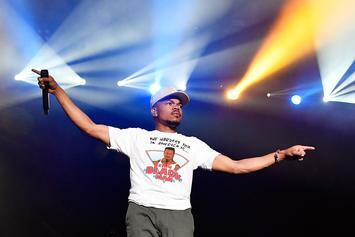 Chance The Rapper Celebrates Mother Of Child On Birthday: "You Made Me Find God"
Chance has shared a personal message to Kirsten Corley on Instagram. The Game's Idea On Oppression: "We Would Cripple America If We Moved Back To Africa"